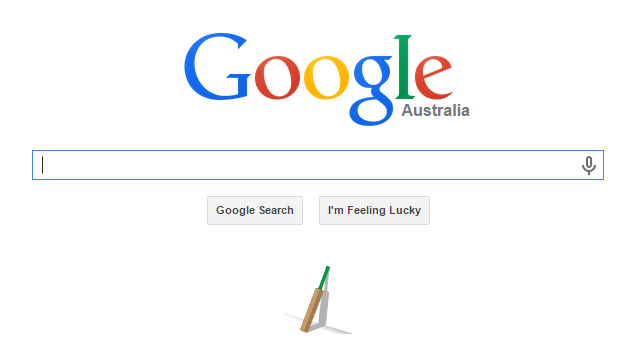 Google Australia paid tribute to the late young cricketer Phillip Hughes on Friday by changing the Google doodle showing a bat. 25 Year old Hughes died on Thursday after remaining critical in hospital for 3 days. 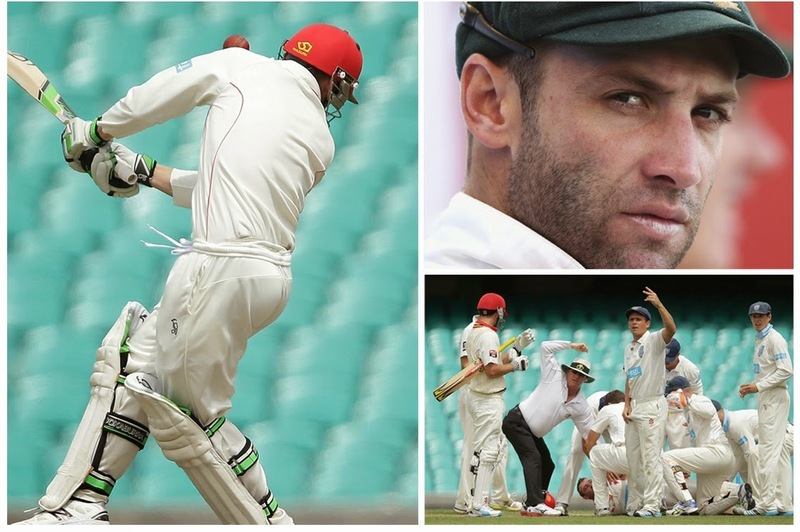 He was hit on the back side of his head by a bouncer by Sean Abbott during a match.